Ok, so I am in love with these cupcakes. 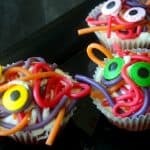 Seriously, I love the spaghetti monster, but these cupcakes—THEY’RE Spaghetti Monster Cupcakes! How could I NOT love them. Because, you know–cupcakes. CUPCAKES. Ok, so I’ll stop now. 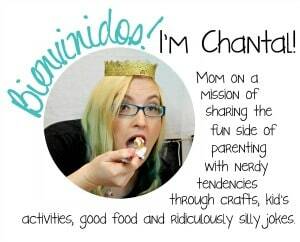 I don’t even know what it is that amuses me so about Spaghetti Monsters at all…But seriously. 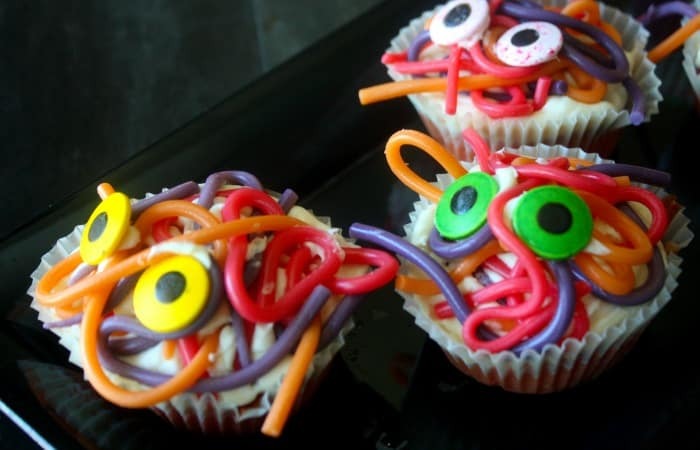 Spaghetti Monster Cupcakes. And they’re watermelon-flavored, vegan, gluten-free (except for the Twizzlers–those have gluten–so you have to use these cherry twists–but that’s the ONLY thing) and adorable. What’s not to love?! LOL! I don’t really know if this is even a Halloween cupcake, really. 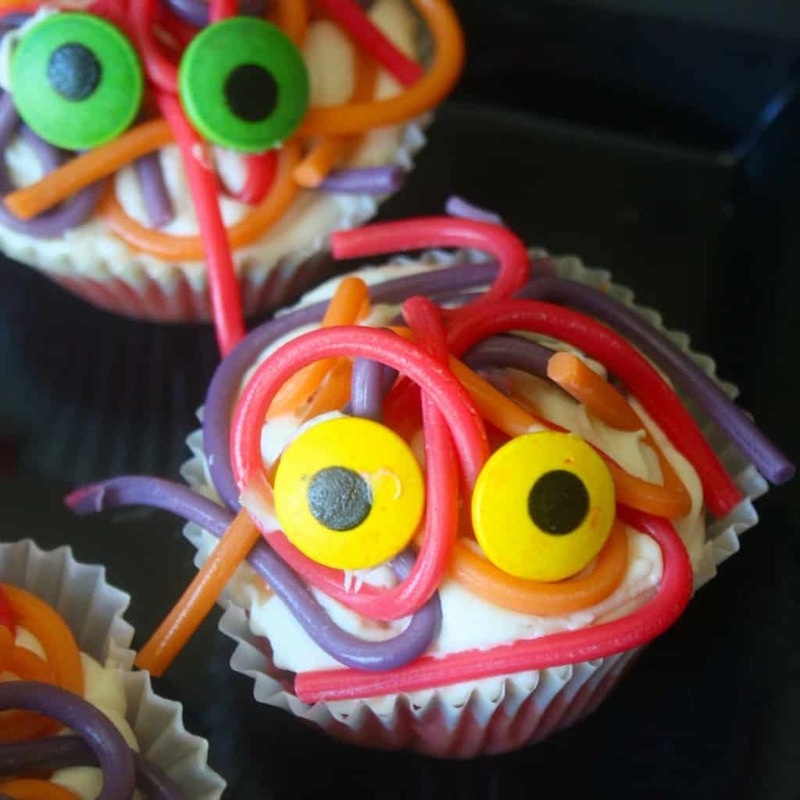 But the Spaghetti Monster Cupcakes are, well, a monster–so, yeah. But, regardless, I am making them for Halloween. Because Spaghetti Monster. LOL! 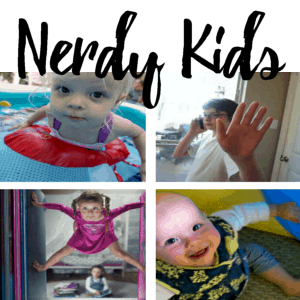 Although, let’s be honest, I am totally going to make the kids make them–which is, honestly, what I did this time, too. Nothing better than a cupcake someone else made. Heh. 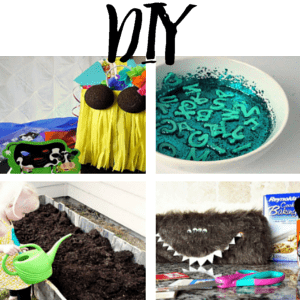 My son really got into making the Spaghetti Monster Cupcakes with me–once I made one just to show him how easy it was going to be. Heh. So, I kinda had my own spaghetti monster-makin’ factory happening in my kitchen. Sweet. Heh. But, the best part was the giggles. Seriously. My teen giggled. Heh. Ok. So, go get your stuff and get ready to be amused, if the teen’s laughing is any indication. 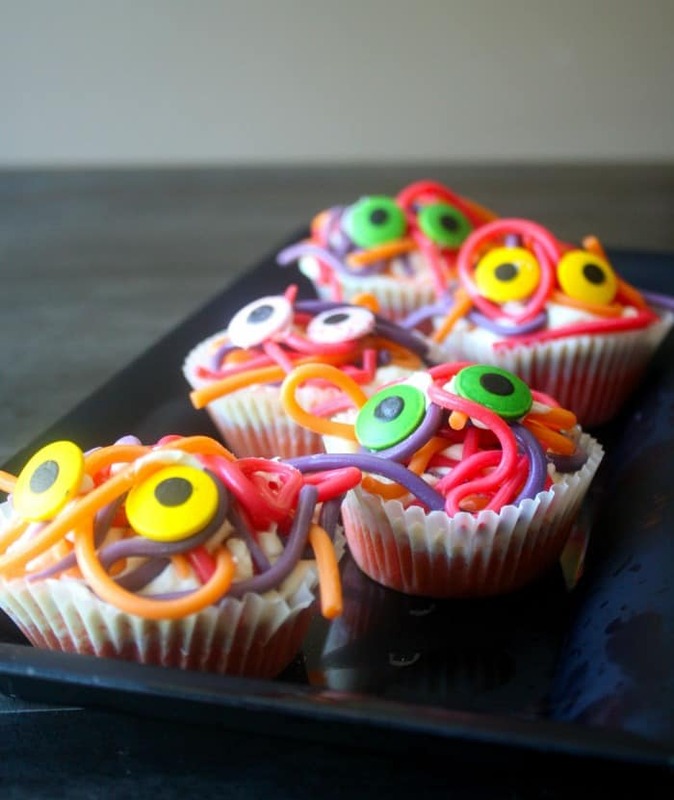 Because, apparently, as scary as the Spaghetti Monster Cupcakes should be, they’re hilarious. 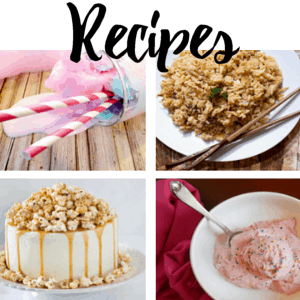 And be sure to pin it because, frankly, you’re going to want to make them again. 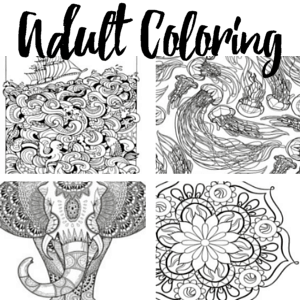 Probably not at Halloween–because maybe they’re not just for the spooky-days. Heh. But seriously. 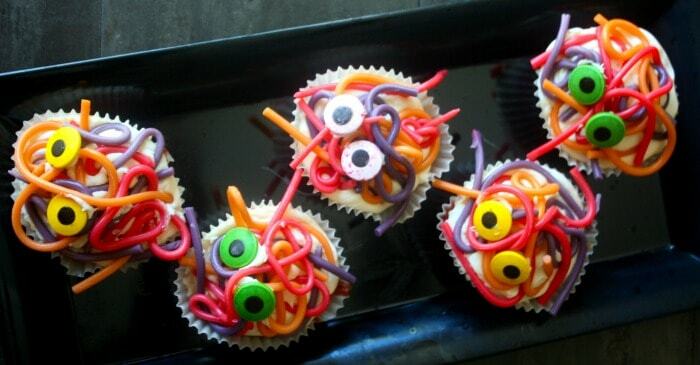 Spaghetti Monster Cupcakes. And they're watermelon-flavored, vegan, gluten-free (except for the Twizzlers--those have gluten--so you have to use these cherry twists...but that's ok. I promise it tastes just as good. 5-10 drops pink food coloring because watermelon! LOL! Pull apart your Twizzlers and not-so-delicately place them on top of the cupcakes--as many as you desire, there's no limit except an empty bag. Place a small dollop of icing on the back of two candy eyeballs and affix said eyeballs to each cupcake. Put the cupcakes in the refrigerator for as long as necessary until you're ready to devour them--BEFORE THEY DEVOUR YOU!!!! Oh, wait, they're spaghetti monsters, not zombies...huh. LOL!